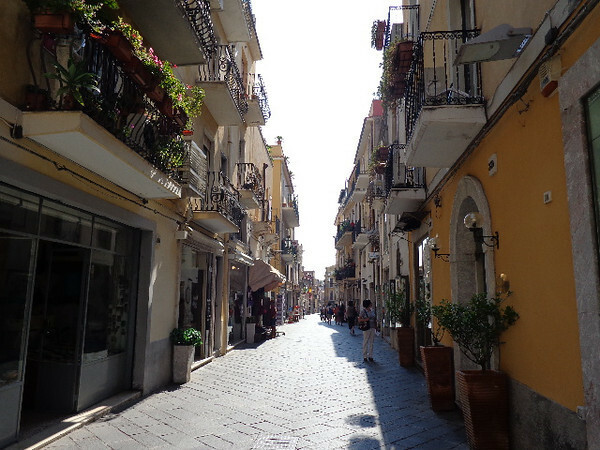 For our 2nd port stop we pulled into gorgeous “Taormina” in Sicily, Italy. Again, there’s those charming Italian walkways... Beautiful! :-) As we were there in 2010 we won’t show many pictures here but check out Cruise # 21 in our Gallery to see more of this cute little town.